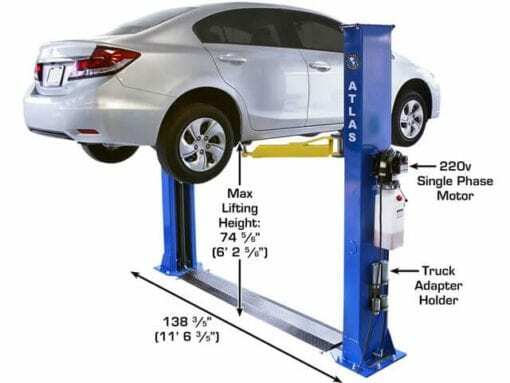 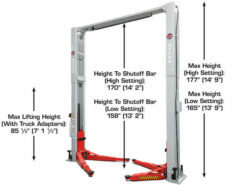 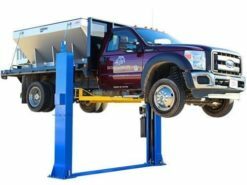 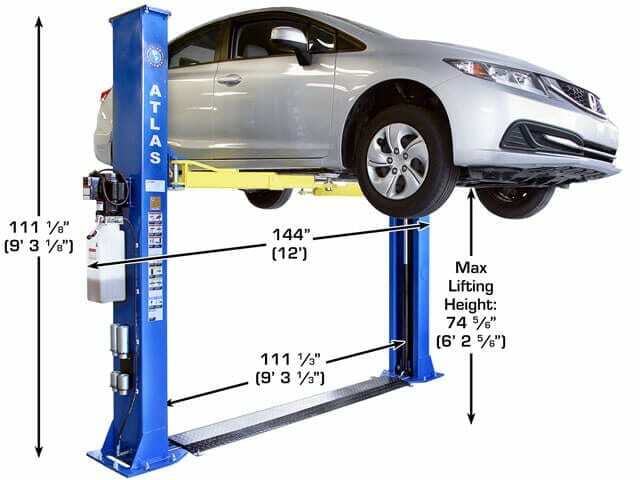 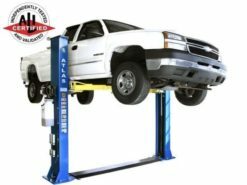 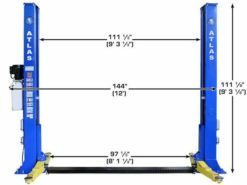 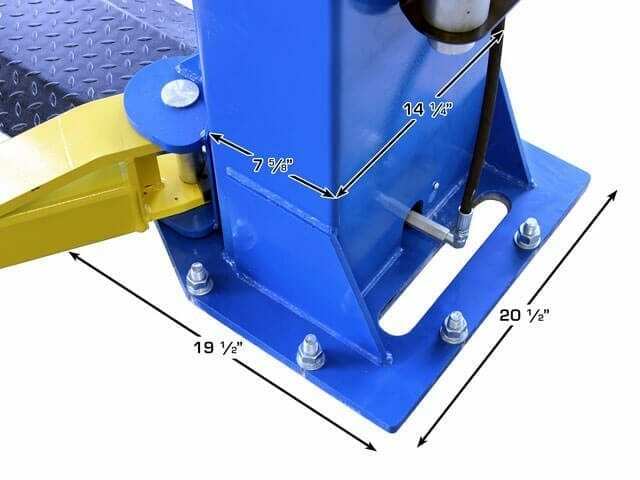 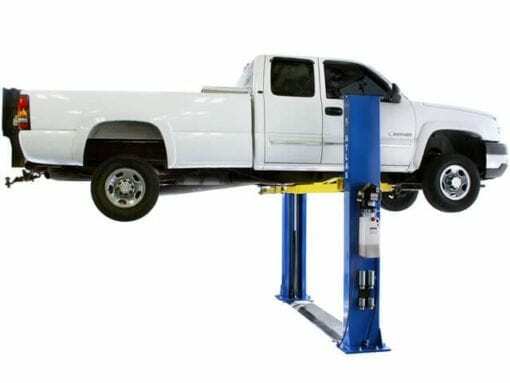 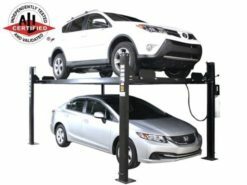 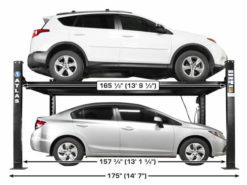 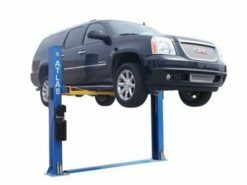 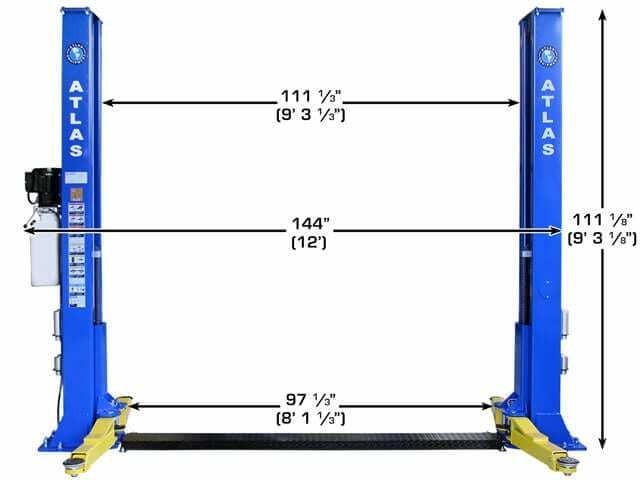 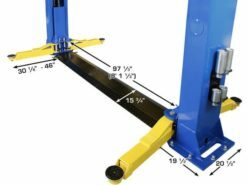 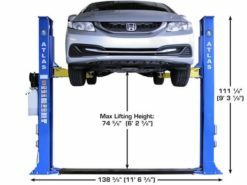 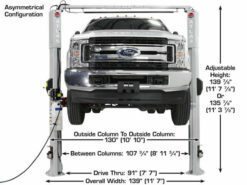 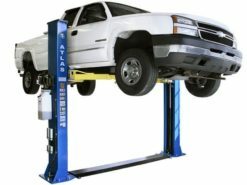 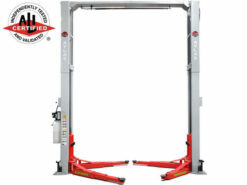 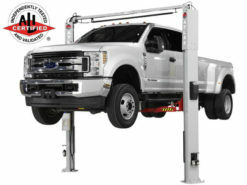 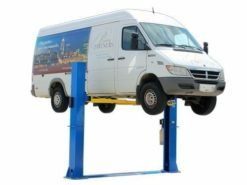 The Atlas® Apex 9BP is an ALI CERTIFIED base-plate two-post lift designed for low ceiling garages. The total column height is 111 1/8″ (9′ 3 1/8″). 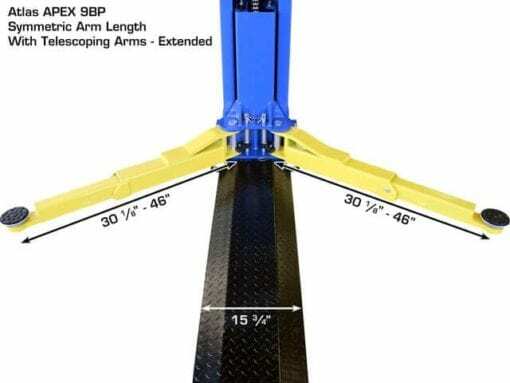 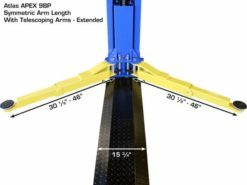 Arm Length 30 1/8" 46"
Column Measurement 14 1/4" x 7 5/8"